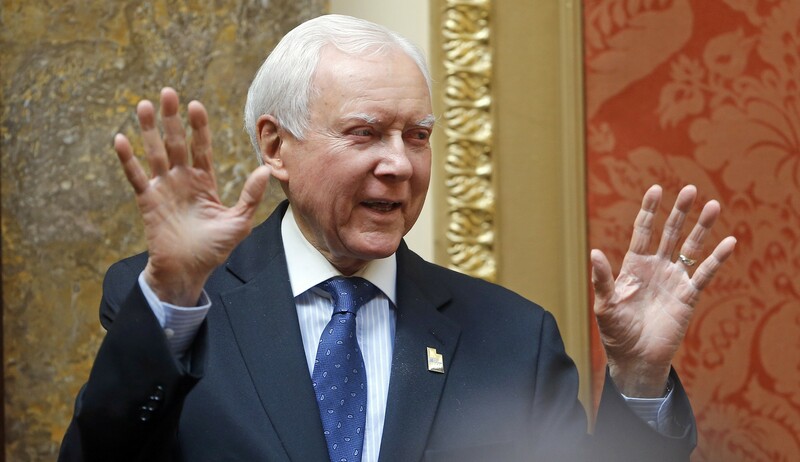 Orrin Hatch was one of the original authors of the Professional and Amateur Sports Act of 1992 (PASPA), the law that prevented any new states from regulating sports betting. 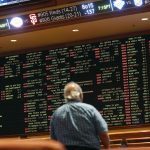 Now that PASPA has been overturned by the Supreme Court, however, Sen. Hatch (R-Utah) wants to take another crack at regulating the sports betting industry at the federal level. 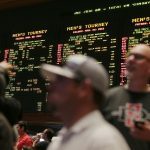 In a press release issued hours after the 6-3 Supreme Court decision on Monday, Senator Hatch released a statement outlining his desire to create some kind of federal guidelines that could govern the expected wave of state-level sports betting markets that could open in the months and years to come. 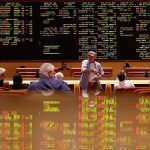 The references to internet betting will sound familiar to poker players. 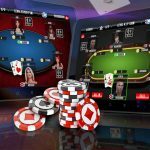 Sheldon Adelson’s Coalition to Stop Internet Gambling (CSIG) often accused geolocation and age verification technology for online gambling of being unreliable, despite evidence to the contrary from jurisdictions that had implemented those tools. Talk of integrity has been one of the paramount issues brought up by athletic organizations when it comes to legalized sports betting. According to Hatch, it is also one of the main reasons why he wants to bring his bill forward. In writing the majority opinion for the court, Justice Samuel Alito made it clear that while SCOTUS had found PASPA to be unconstitutional, Congress had the right to “regulate sports gambling directly.” That leaves open the possibility of bills that could restrict or even prohibit sports betting in the United States. However, the odds are long that Congress will choose to pass laws that put any severe restrictions on the fledgling industry, especially anytime this year. Movement on everything but the most critical legislation tends to be slow in the run-up to elections, and many of Hatch’s Republican colleagues are likely to see this as a states’ rights issue and not want the federal government to intervene. That said, there could be an appetite for some basic standards to be put in place nationally, especially as sports leagues like the NBA have said they would prefer a consistent, federal solution to the sports betting issue.